If you have ever doubted the miraculous power of God, prepare to be astonished. 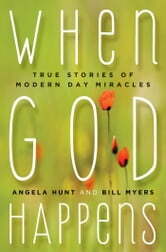 Here, real people share true stories of modern-day miracles—moments of divine intervention when the hand of God was briefly and beautifully revealed. 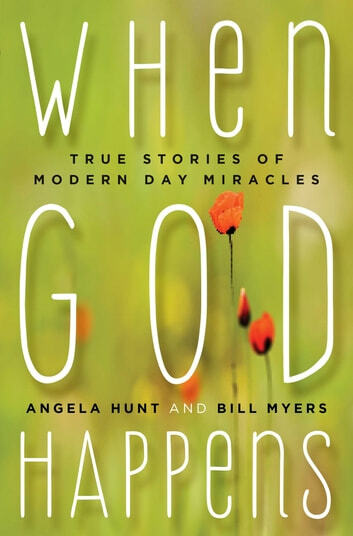 Edited by bestselling authors Angela Hunt and Bill Myers, the eight stories in *When God Happens *include first-hand accounts of medical healing, angelic visitation, and demonic possession. How to Be Overcomers and Survivors … Not Victims! Snapping Shelter Dogs . . . and Cats!